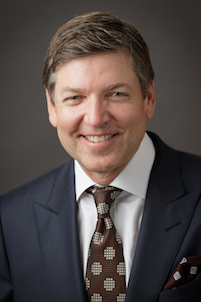 H. Charles Floyd was selected as Global President of Operations in August 2014. In this role, Chuck leads and develops Hyatt’s shared operation services organization known as the Global Operations Center (GOC) and is responsible for the successful operation of Hyatt’s hotels globally. He is also responsible for ensuring operating efficiency in the roll-out of new innovations, unifying the Company's global operations, and overseeing the Company’s information technology resources, worldwide sales organization and call centers. The Group Presidents for each of Hyatt’s three regions report to him. Prior to his current role, Chuck was Executive Vice President, Group President – Global Operations Center. From January 2006 to September 2012, he served as Chief Operating Officer – North America. In that role he was responsible for the management of Hyatt’s full service hotels and resorts as well as the Hyatt Place and Hyatt House brands in the United States, Canada and Caribbean. In addition, he oversaw Hyatt Residential Group, Inc. (formerly Hyatt Vacation Ownership, Inc.) and the Franchise Owner Relations Group, which supported both full service and select service and extended stay franchisees. He also oversaw various corporate functions for North America, including sales, human resources, product and design, rooms, food and beverage and engineering. 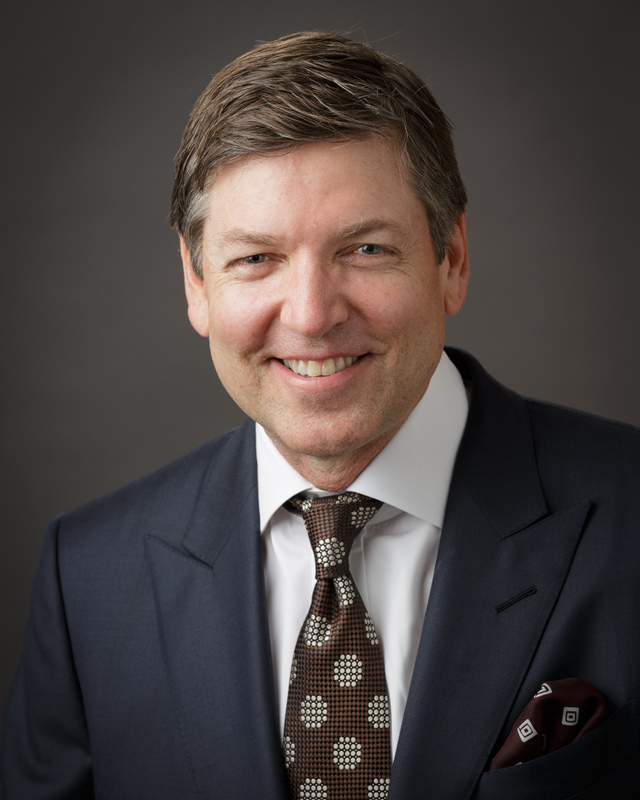 Since joining Hyatt in 1981, Chuck has served in a number of other senior positions, including Executive Vice President – North America Operations and Senior Vice President of Sales, as well as various managing director and general manager roles.